It's finally Friday and I'm so ready for the weekend, I'm sure you guys are too! 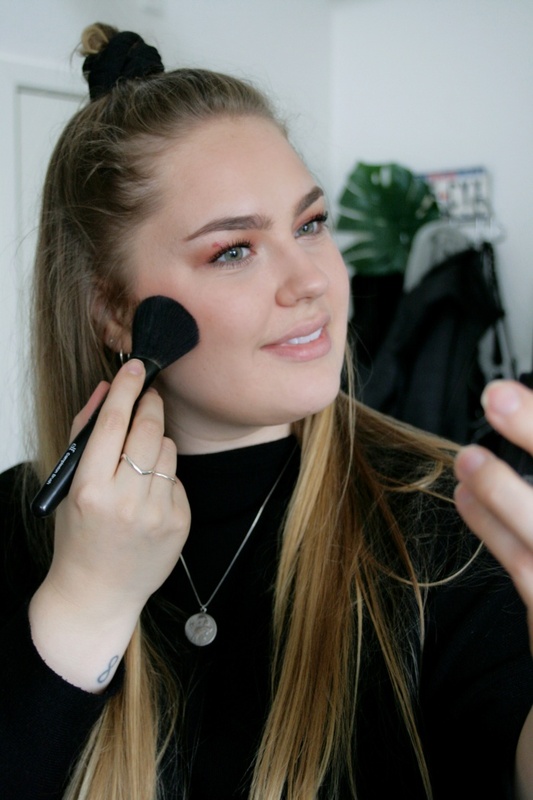 Today I'm sharing some of the tips I've learned throughout the years, on which things you can do with makeup to enhance your features, here we go! Apply concealer under your eyes, around your nose and on the corners of your month. This brightens your face and makes you look more awake. 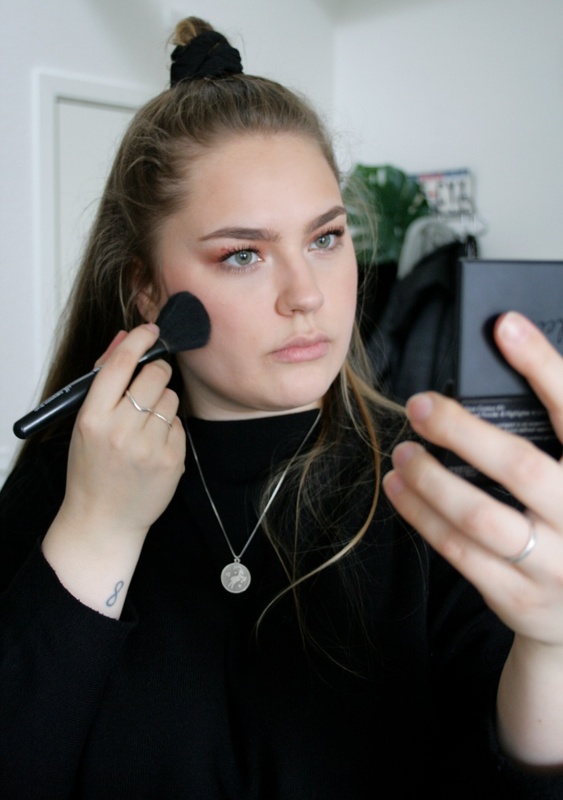 To slim down your face and enhance your cheekbones, use bronzer under your cheekbones and on the sides of your forehead. This is especially great if you like me, have a rounder face. 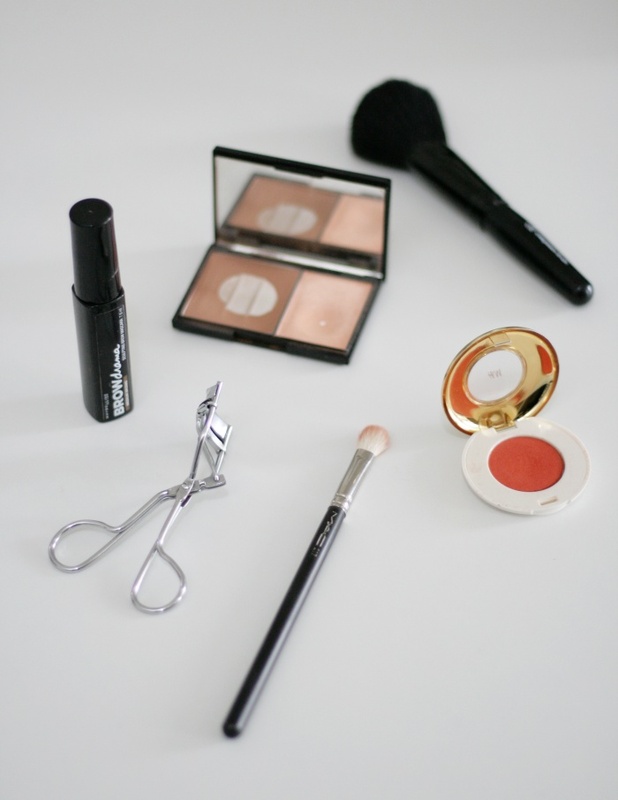 To bring color back to your face add some blush to your cheeks. This livens up your face and gives you a healthy looking glow. 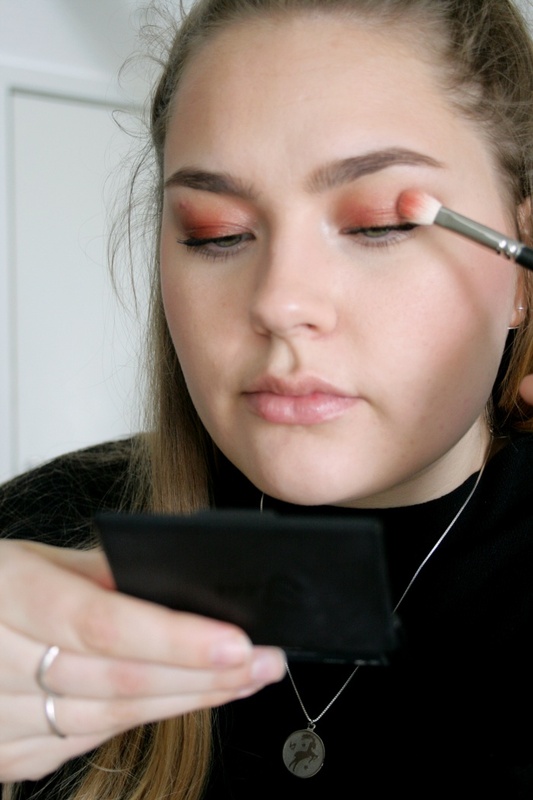 For the eyes apply a brown eyeshadow in the crease of your eyes. This gives some depth to your eyes and if you have hooded lids like me, it makes you look a little less tired. For even more enhancement use an eyeshadow that enhances your eye color, this could be copper/reds for green eyes and gold for blue eyes. Curl your eyelashes before you apply mascara. No matter if your lashes are straight or slightly curled, curling your eyelashes makes a huge different and opens up your eyes even more. Even on no makeup days, I curl my eyelashes! To tame your eyebrows, use a brow product. Depending on how defined your brows naturally are, a bit of eyebrow gel works well. For some more definition a brow pencil will give you that extra enhanced look. Moisturized lips are a must for having full looking, soft lips. Apply some lip balm or whatever moisturizing product you like to use on your lips.